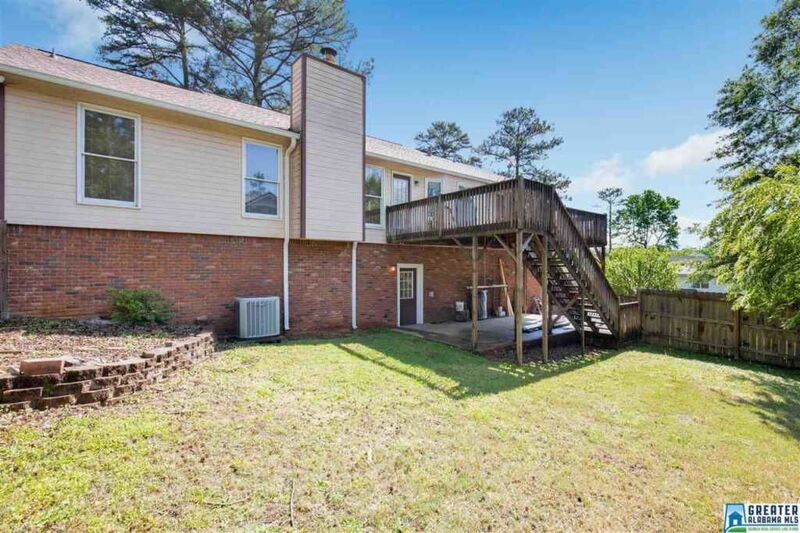 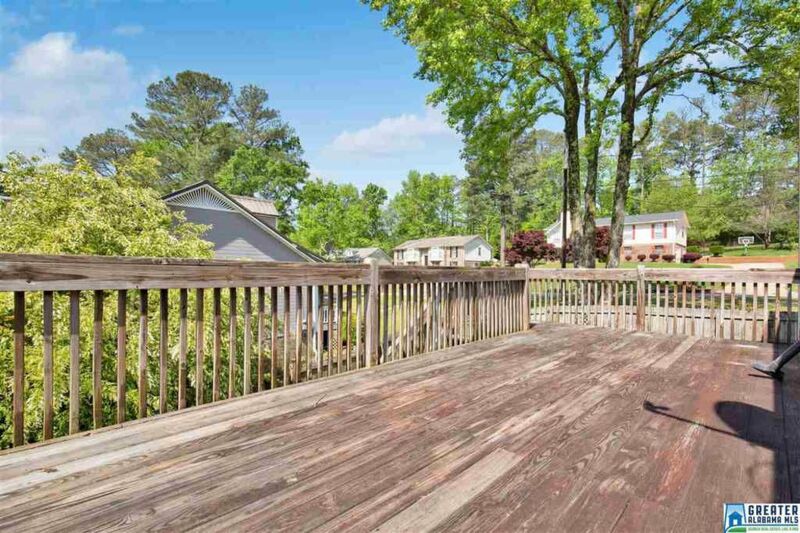 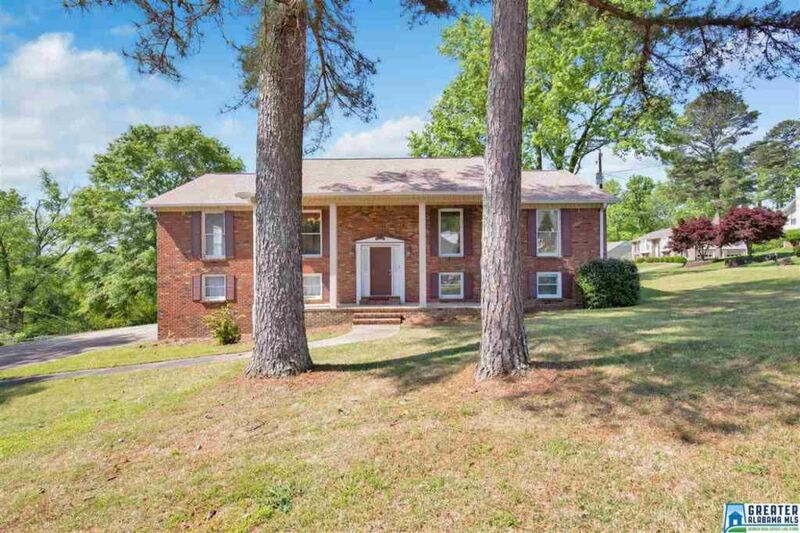 Spacious Cahaba Cove home, lovingly updated and ready for new owners! 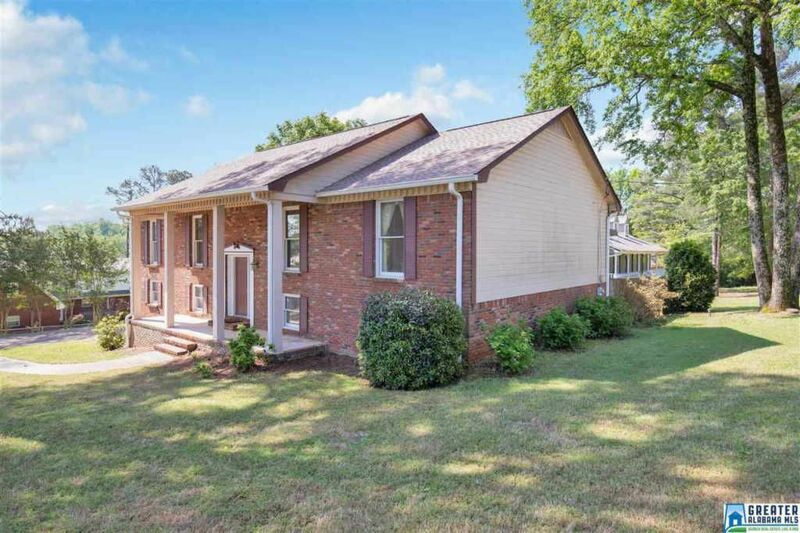 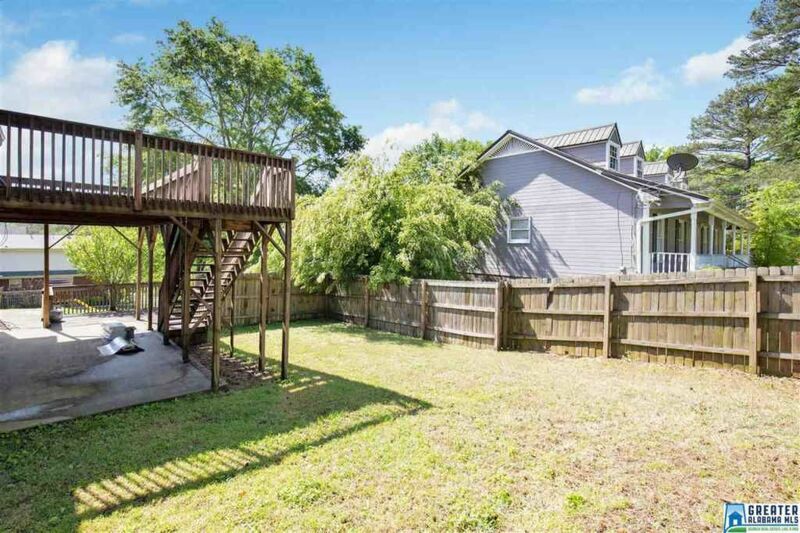 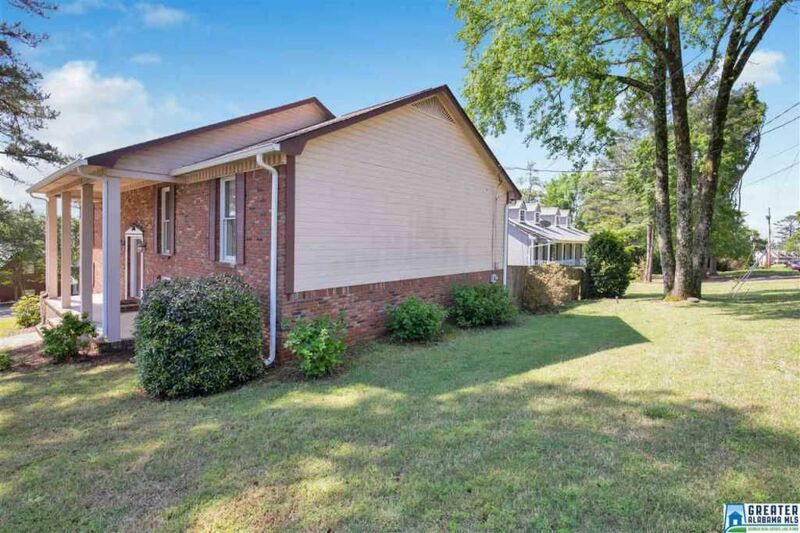 Plenty of room for everyone... Great corner lot in a wonderful neighborhood, convenient location in Trussville. 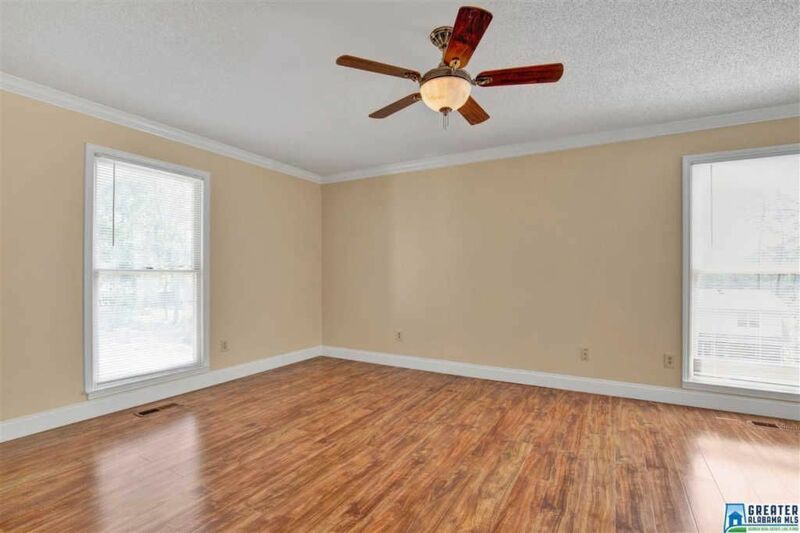 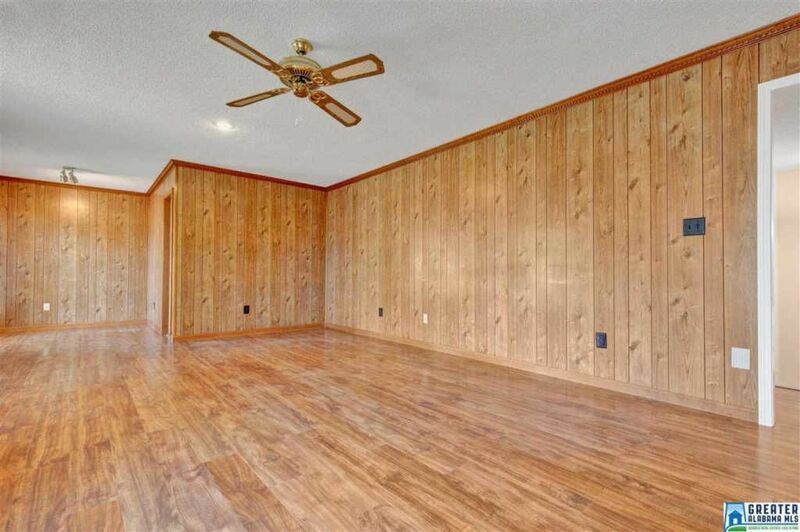 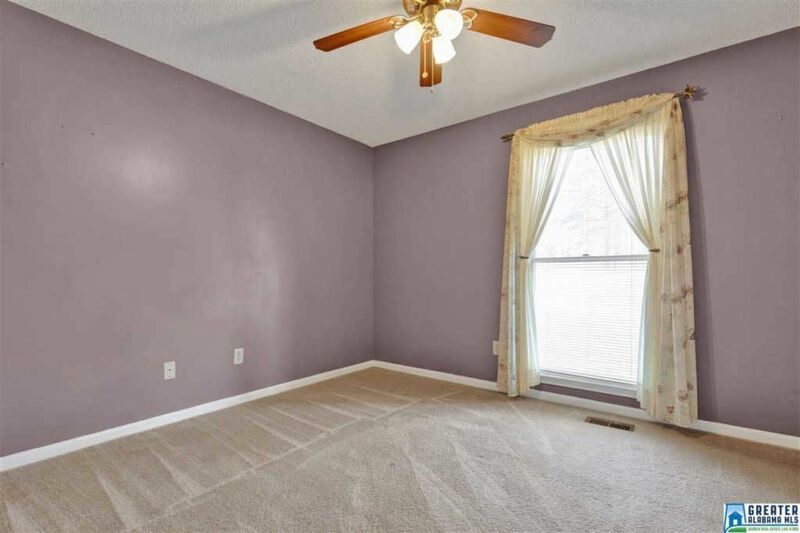 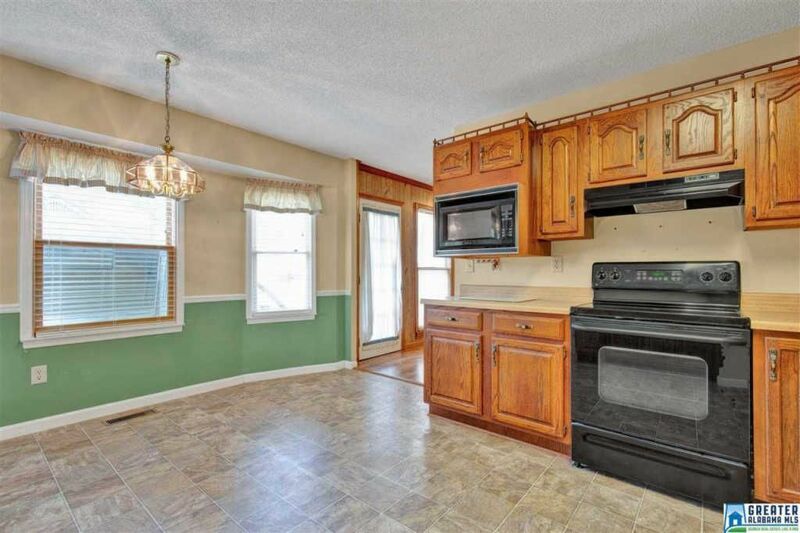 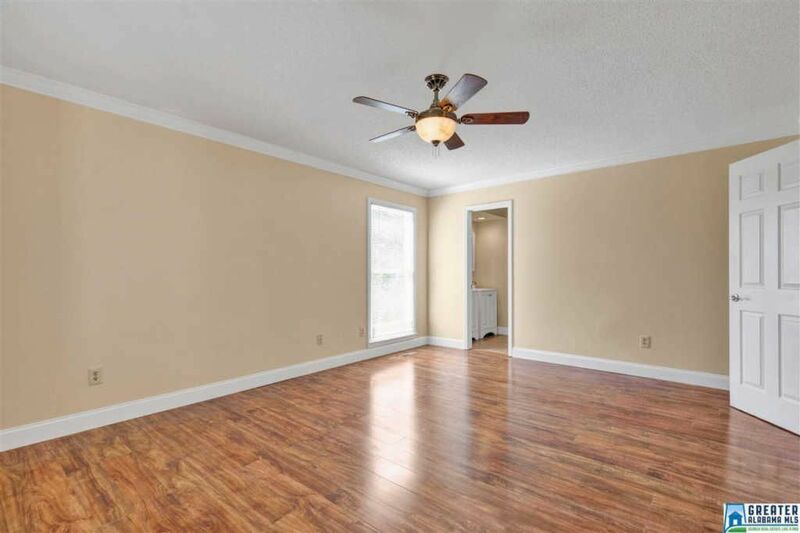 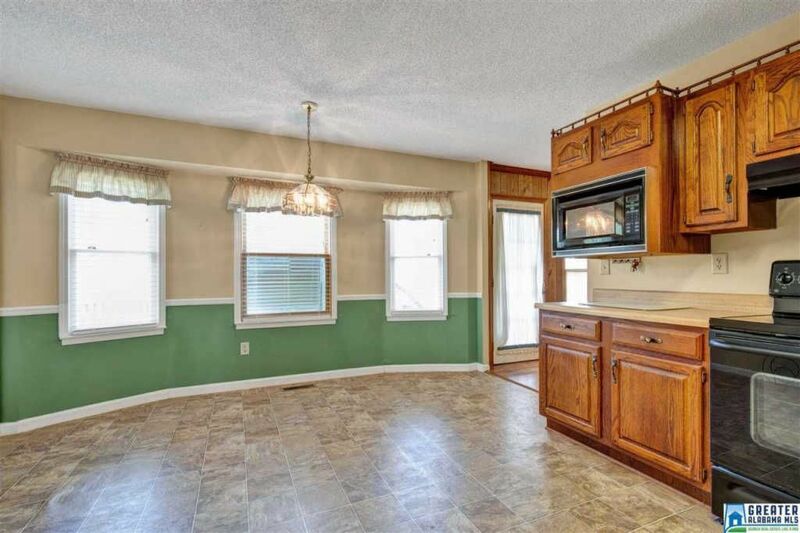 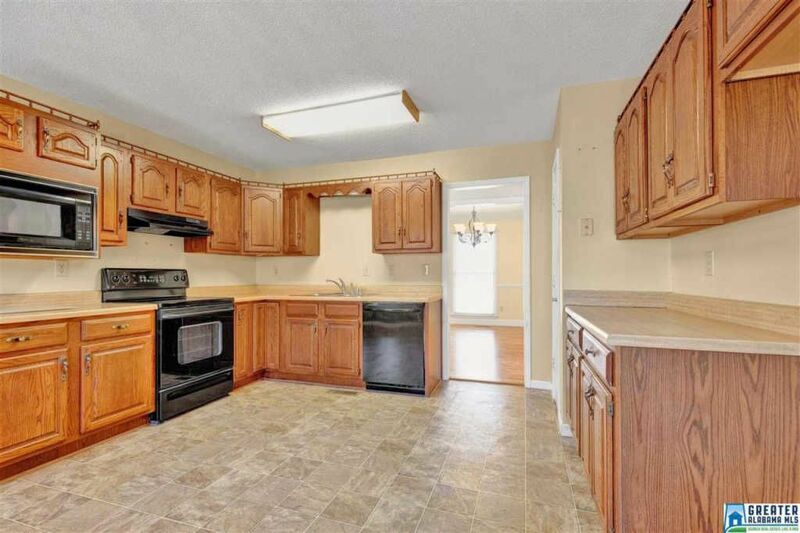 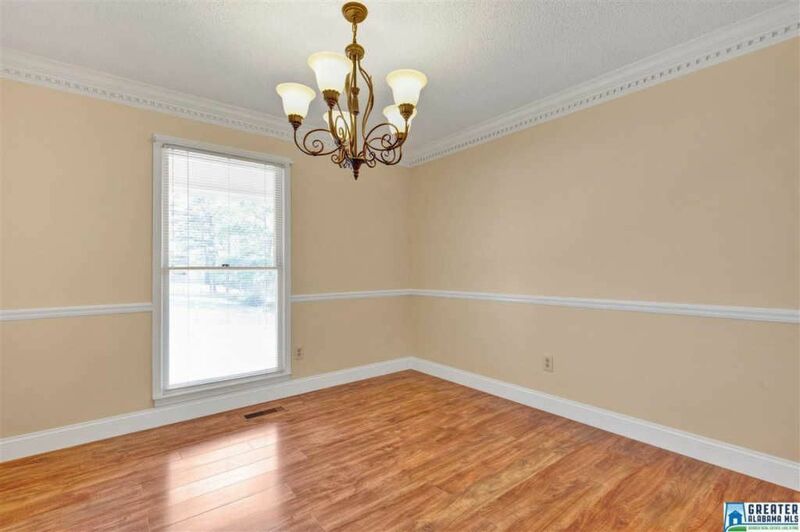 You will love the new flooring throughout most of the house and the fresh paint. 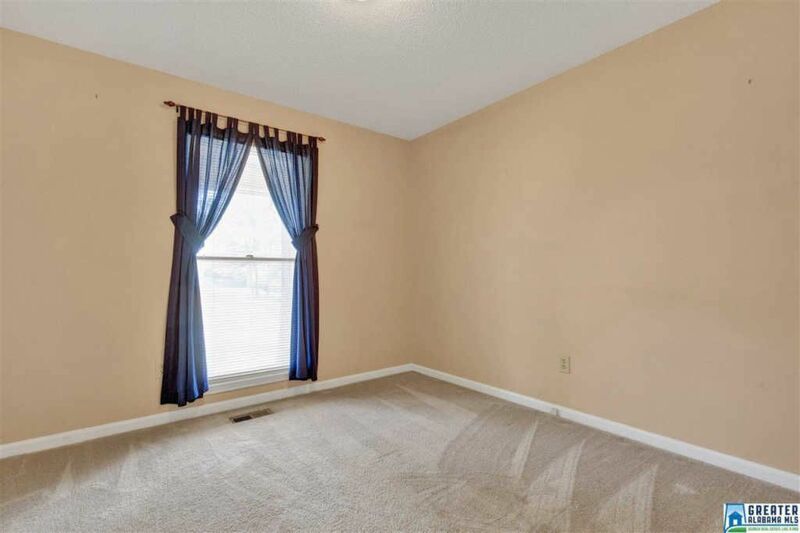 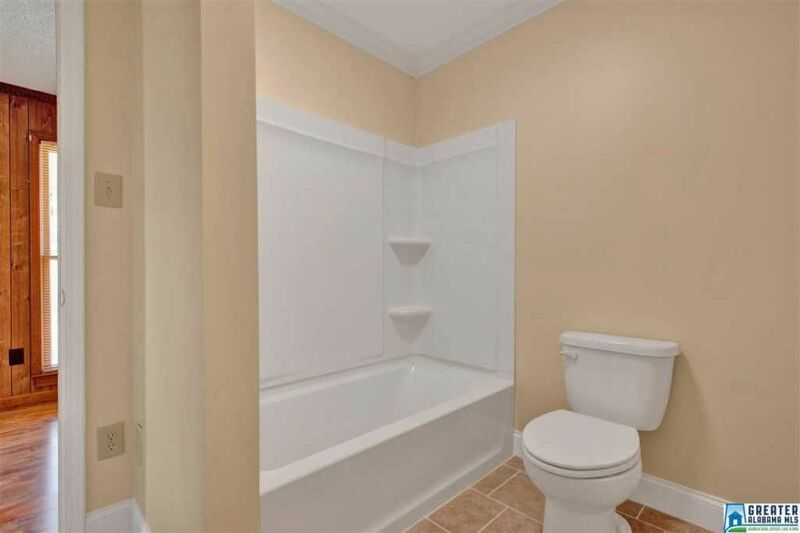 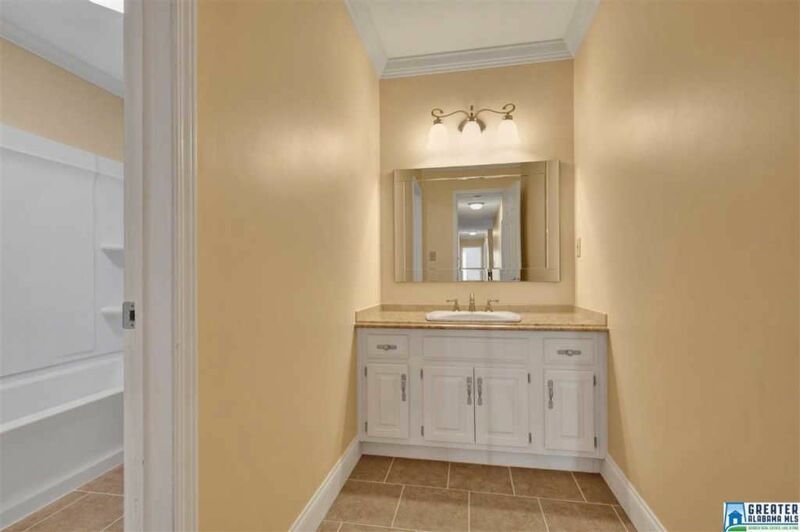 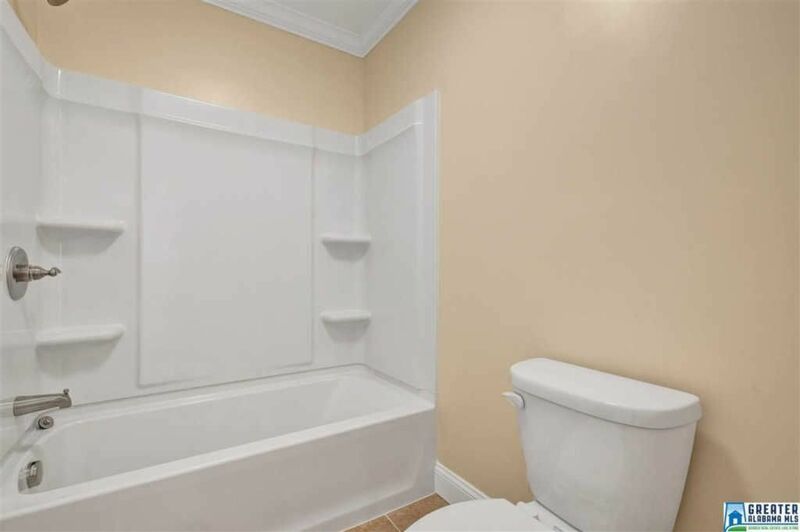 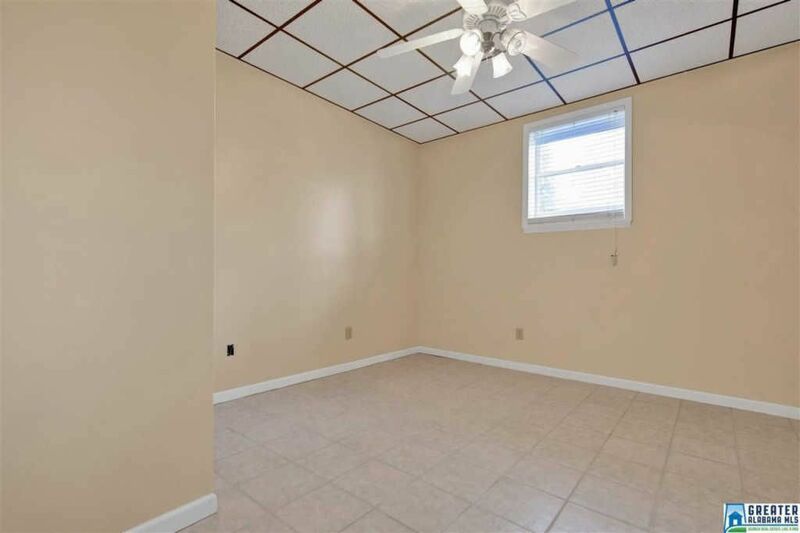 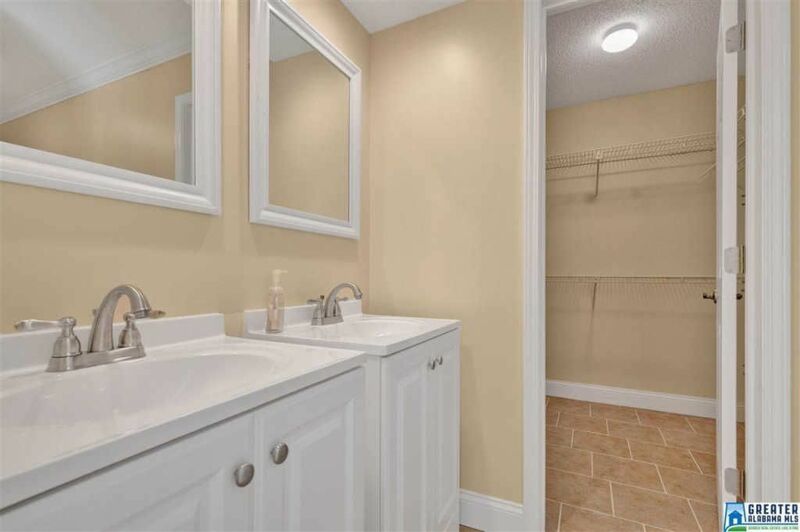 Master suite with huge walk-in and completely updated bath is on main level. 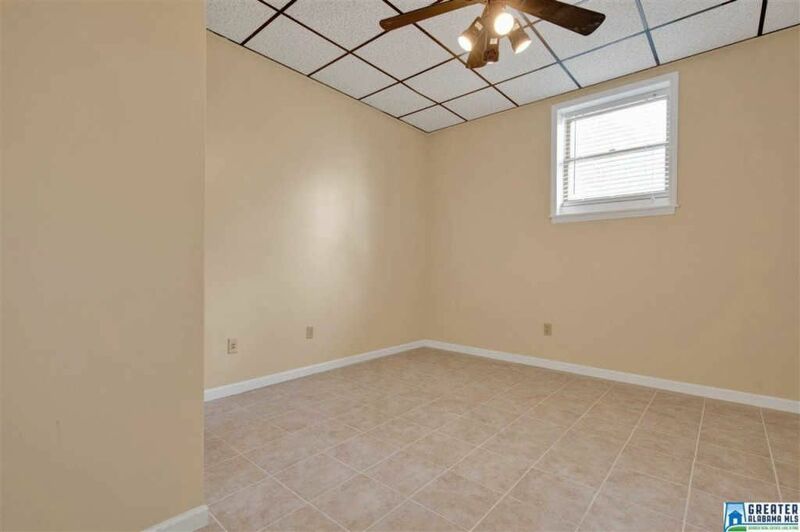 Two bedrooms also on main share a separate full bathroom, fully updated. 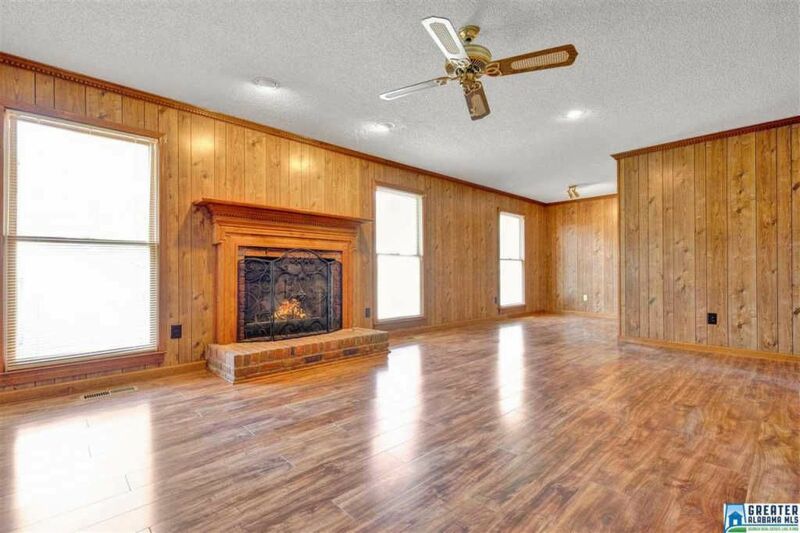 Large formal dining room, spacious eat-in kitchen, and a living room for all to enjoy with beautiful fireplace. 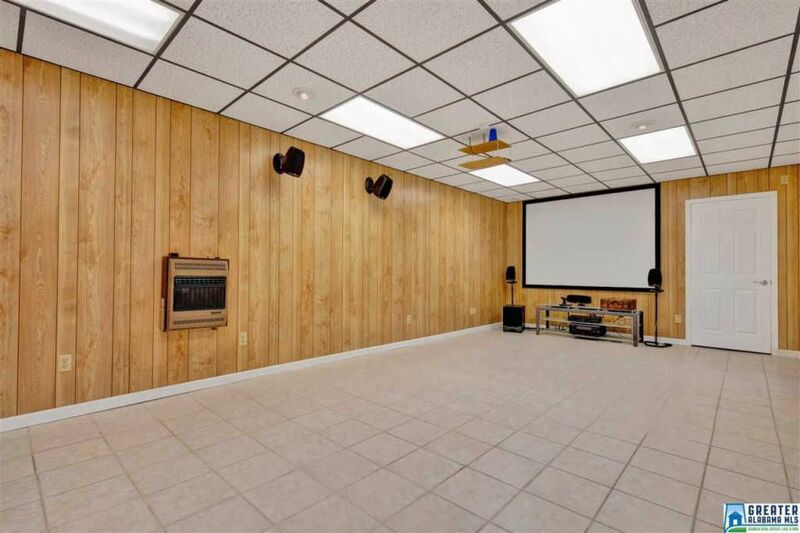 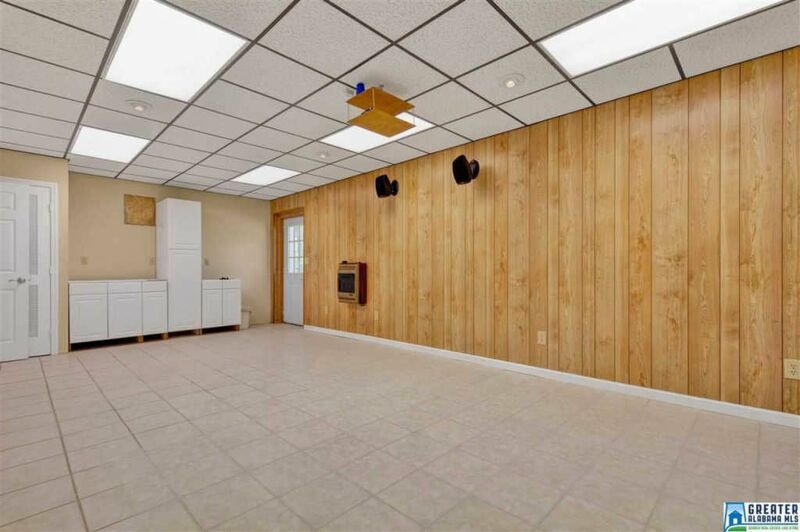 Walk-out basement includes two daylight bedrooms, plumbing for an additional bathroom, and a large bonus room complete with projector, screen, and surround sound (sound-proofed from the upstairs). 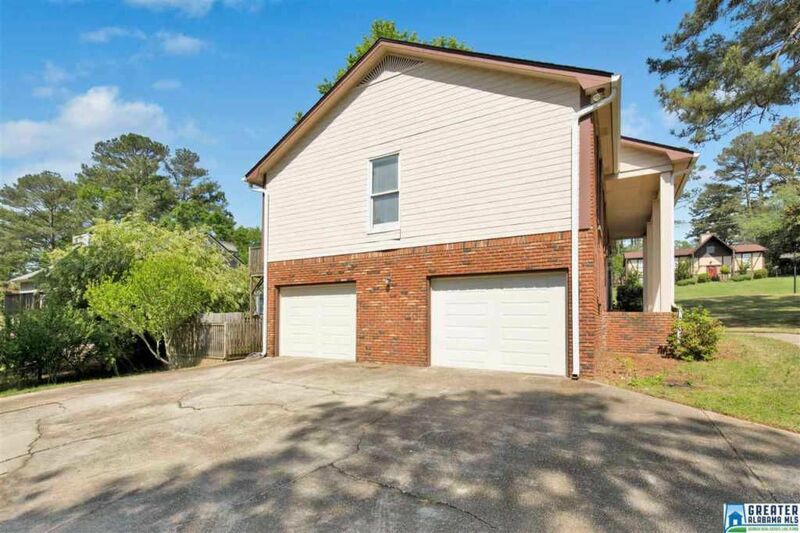 Nest thermostat and smoke detector system, new roof, garage doors, and gutters...The work has been done...all you need to do is unpack!